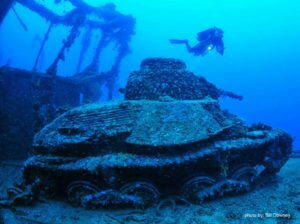 The TDI Advanced Wreck Diver Course is the next step for any diver that has successfully completed the SDI Wreck Diver Course. 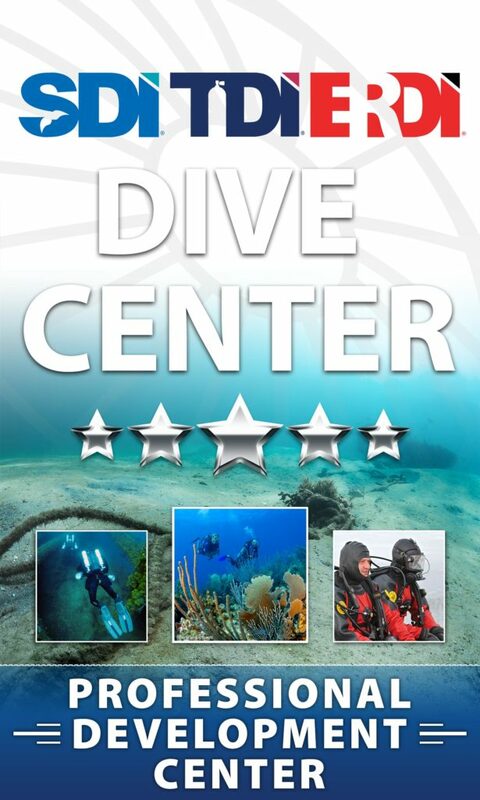 During this course, your TDI Instructor will teach you the proper techniques for locating and planning an advanced penetration dive. 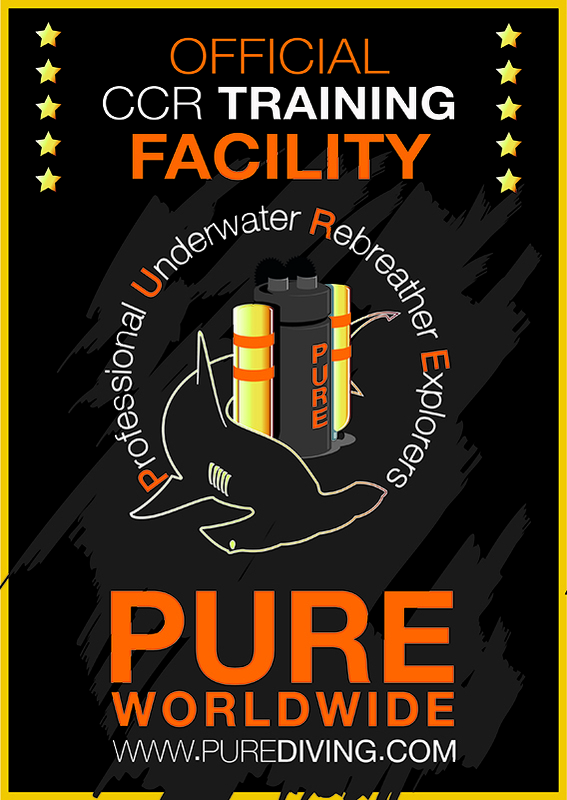 The advanced wreck course is commonly taught with other popular TDI courses such as Advanced Nitrox, Decompression Procedures, Extended Range, Closed Circuit Rebreather and Trimix.